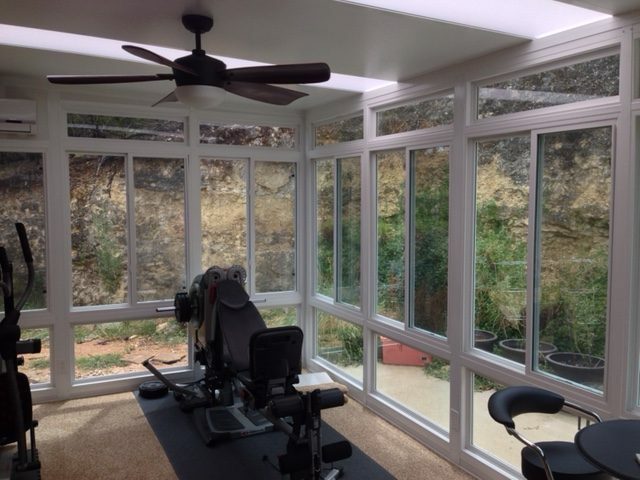 Texas Custom Exteriors has strived to bring cutting-edge home technology to the Greater San Antonio Texas area since its inception. 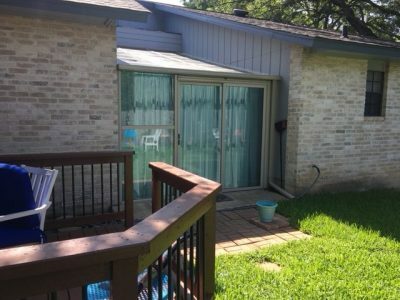 We finally offer something that hits all of our marks LivingSpace Sunrooms, we proudly provide the only truly all seasons sunrooms that are built to last. 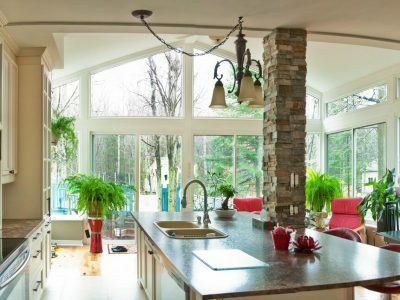 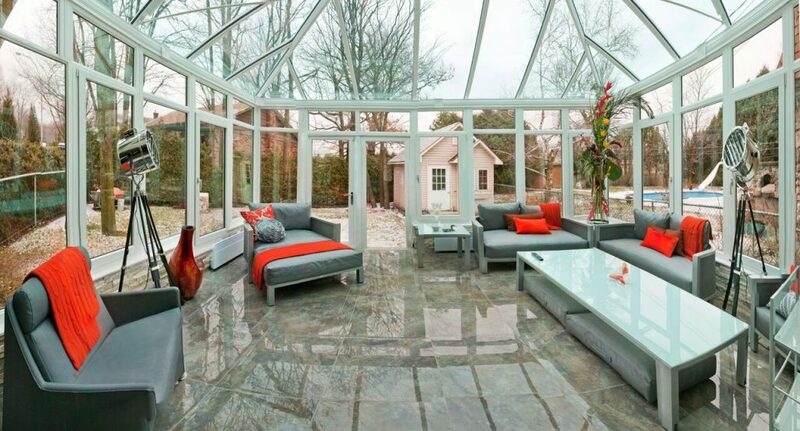 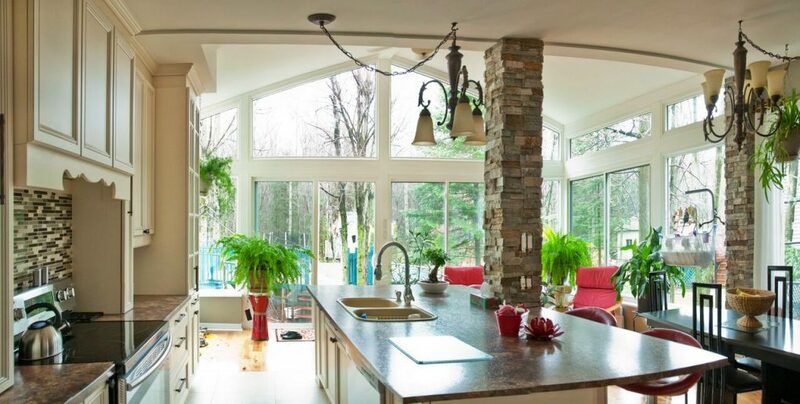 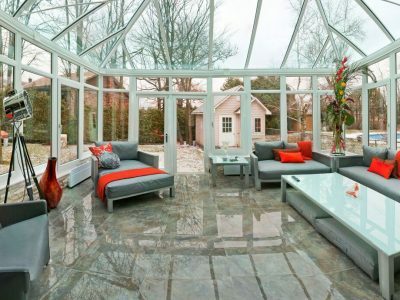 These cutting-edge sunrooms are made to be an architectural accent—not just an add-on—to your home. 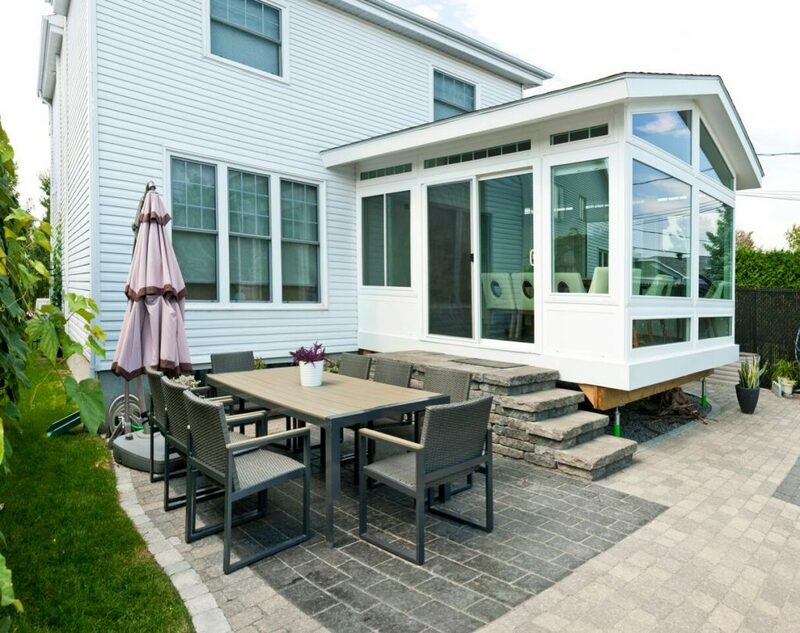 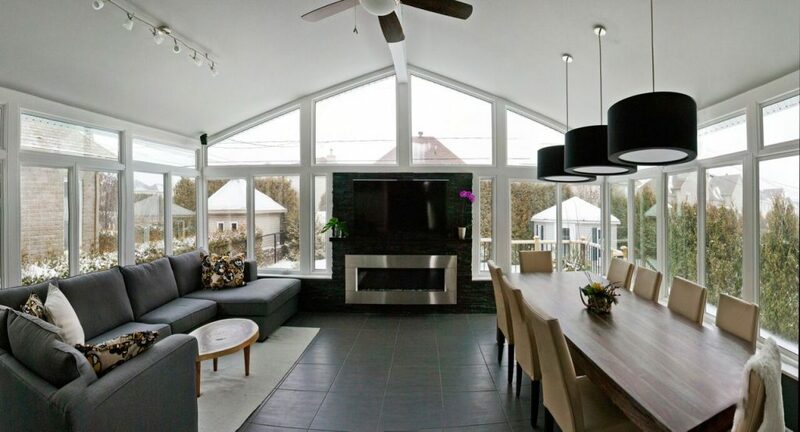 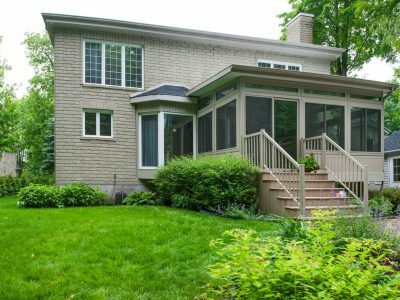 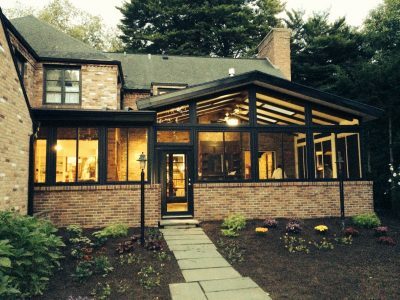 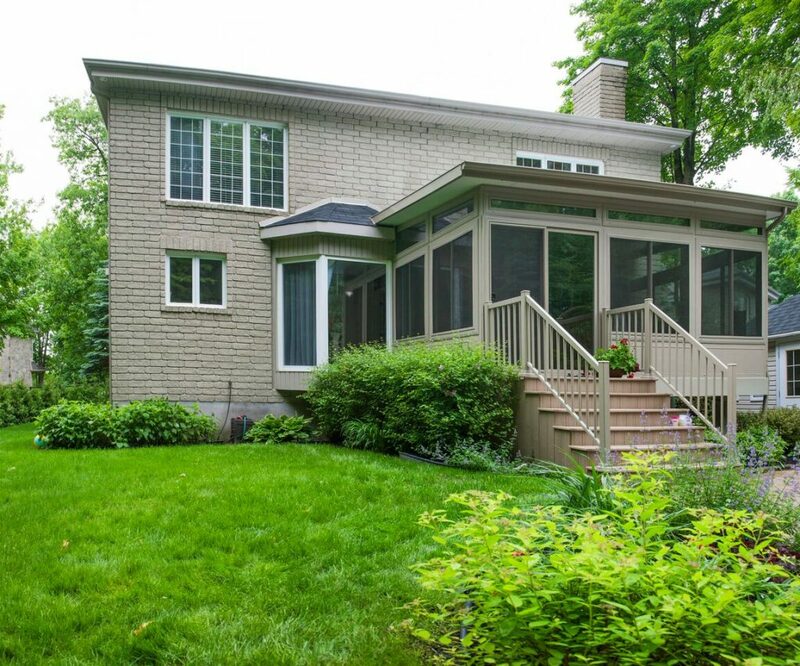 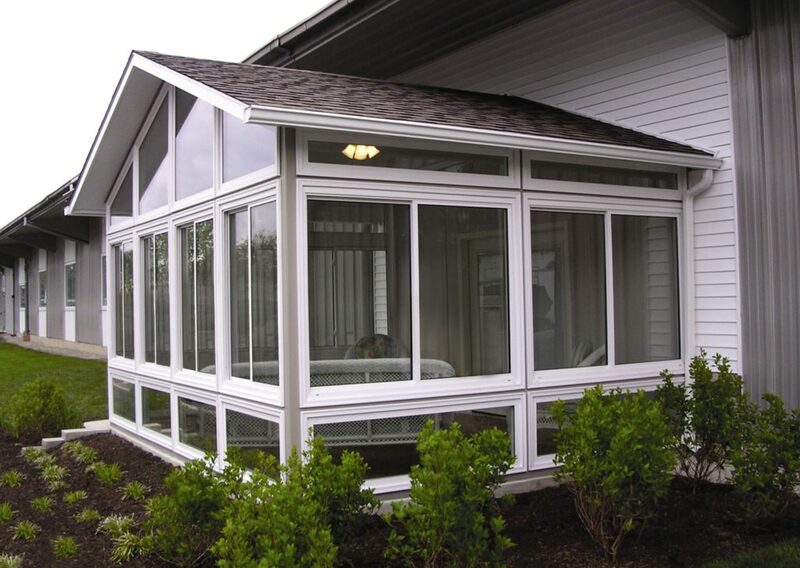 Whether your new sunroom will be an outdoor dining area, a home theatre, or a lounge, you can enjoy the safety and comfort of your new home’s addition to all weather conditions, with minimal maintenance, and ease of mind. 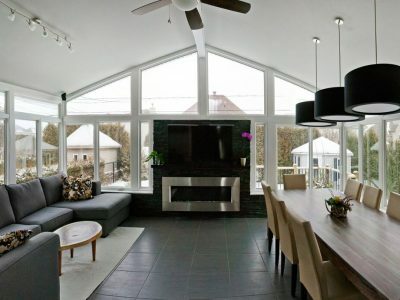 Create a sun-filled atmosphere in the comfort of your own home. 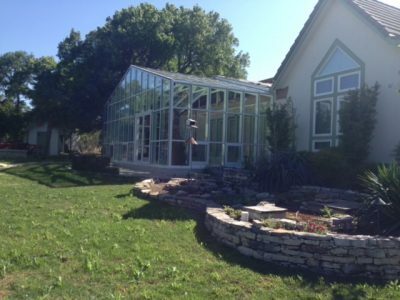 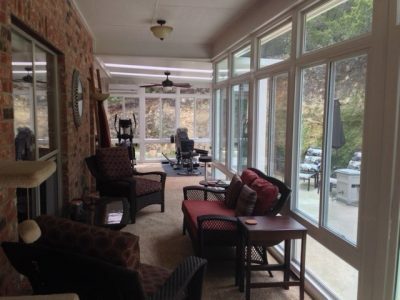 Superior energy savings, vibrant outdoor views, and a smart investment in your home’s value make our sunrooms a favorable home addition. 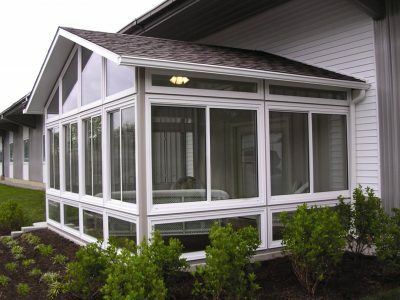 For more information about Livingspace Sunrooms please feel free to check out the website!